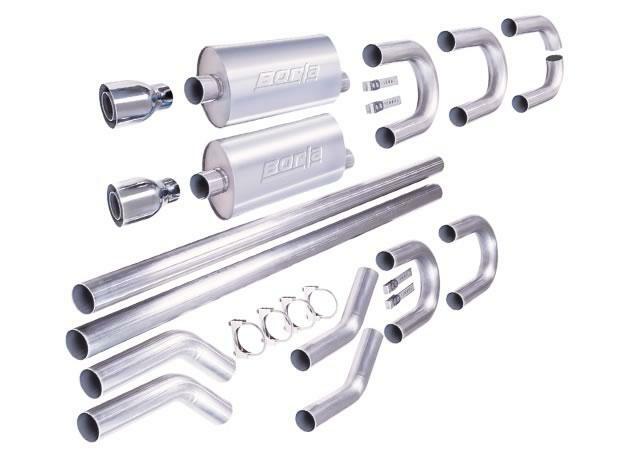 10525 - Borla Universal Hot Rod Kit - Dezod Motorsports Inc - Home of the automotive performance enthusiast since 2002. 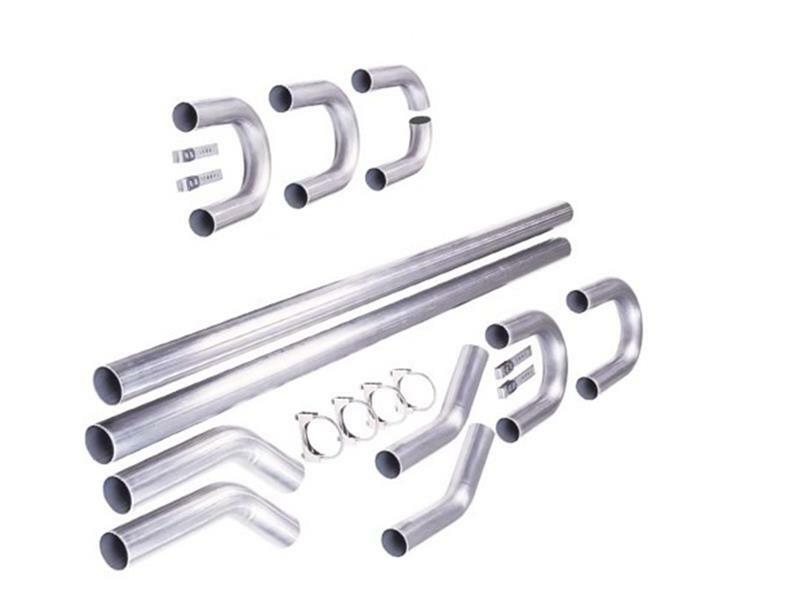 The BORLA Universal Hot Rod Kit includes all the BORLA parts you need to fabricate a custom stainless steel performance exhaust. Perfect for custom cars and hot rods, kit componenets can be polished to a mirror shine.